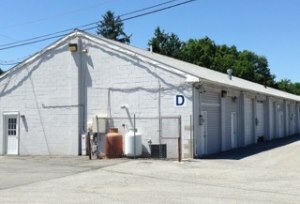 Located in Newark, Delaware, New Castle County. 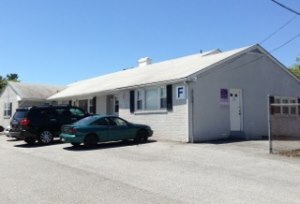 Nearest cross street is route 4, close to I-95 & major highways. 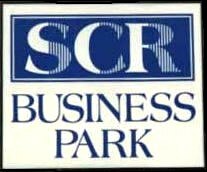 SCR Business Park is located at 35 Salem Church Road near Newark, Delaware. 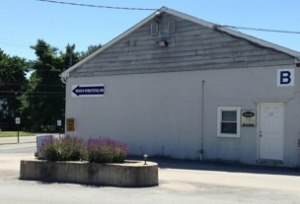 The Park is centrally located in northern New Castle County, just a five minute drive from the I-95 and the Route 273 exit. 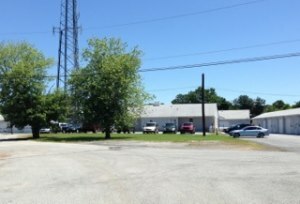 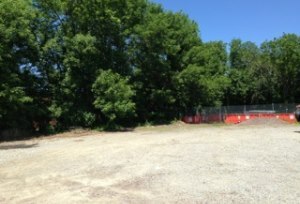 © SCR Business Park - Industrial & Commercial real estate for rent in Newark, Delaware. 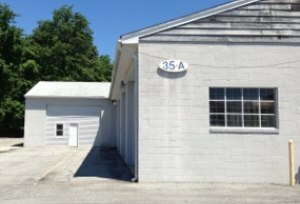 Lease Office, Shop, Garage Storage, & Yard Space.